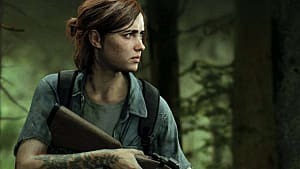 Seeing as The Last of Us Part 2 has been announced, and the first has been out for a few years already, let's have a look how the multiplayer can be improved in the sequel. I've put hundreds of hours into the multiplayer, but the Factions system really deserves an in-depth analysis of what should be changed. This is from my playtime on the PS4 version of the game. 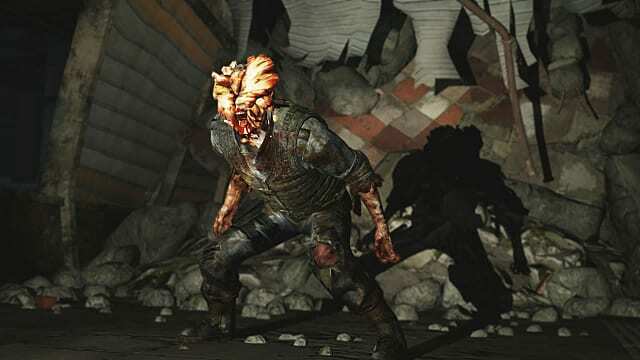 The Last of Us, as you may have heard, is not just any old shoot-em-up. 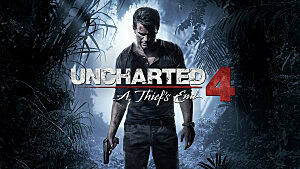 With over 200 awards, it's one of the most critically acclaimed story-based video games ever. 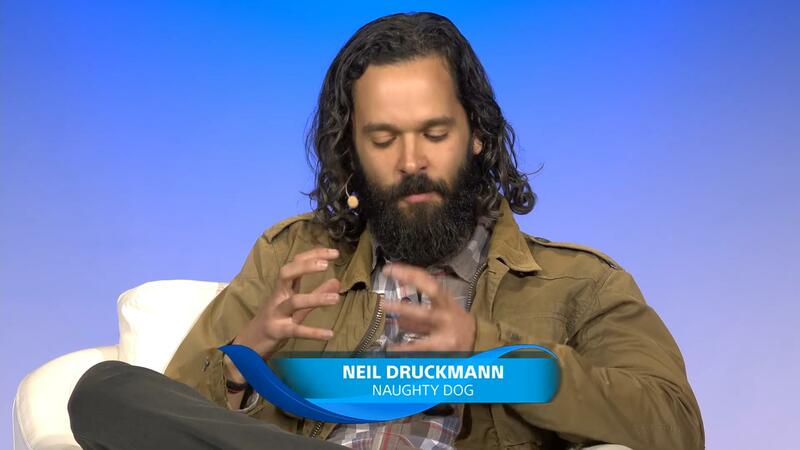 This puts a lot of pressure on the whole team at Naughty Dog studios, no doubt it's one of their most important projects to date. 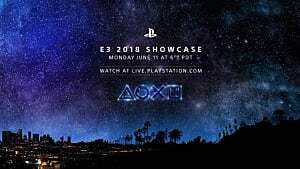 The creative director has promised us that Part 2 will not disappoint, and asks that we put our trust into him and Naughty Dog -- at least in terms of the story of Part 2. This is all fantastic news, of course, but there hasn't been any solid mention of a recurrence to the highly underrated multiplayer factions from the first game. 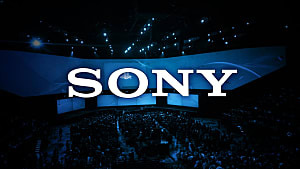 Speculation ranges from huge open world adventure RPG multiplayer experiences, to exactly the same as the first one with a few added maps (or even some people suggested that they may release a completely separate game for the multiplayer aspects). The story itself is wonderful, it's among one of the best stories I've played in a video game. Then there's the multiplayer factions. 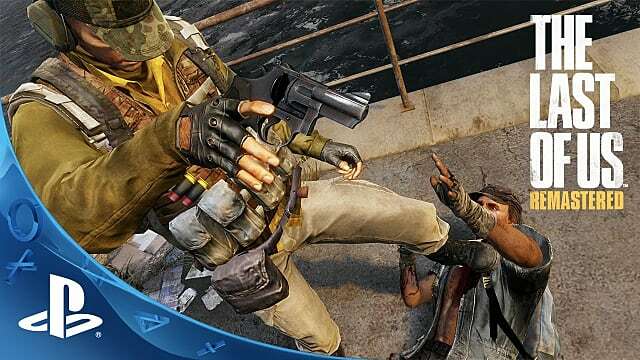 It's not perfect, of course, like all online shooters it has its little annoyances and moments that make the average player want to occasionally rage, but it feels like the developers (Naughty Dog) have embraced that. It feels like they know it's impossible to create an absolutely perfect online shooter game, that everyone can immediately step into and love -- and that's made a much better end product in my opinion (however ironic that may be). Rather than continuously polishing a game that lacks fundamentals, they've managed to craft something solid. Let's hope that doesn't change too much with the second game -- especially seeing as they know how much of a success the first was, they might feel some kind of responsibility to *try* and make an amazing game, and that might lead to mistakes. Overall, multiplayer factions in TLOU (The Last of Us) 1 is strongly team-based. When I say "Team based", I mean almost every aspect of the game revolves around your team and team work, even when you're the last man standing. Which is great, because it means there is often a lot of communication between teammates, even with people you've never met or played with before. 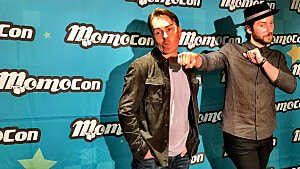 And that, in my opinion, is great. The small 4v4 matches mean that not only do you have to communicate with and trust each of your teammates, but it also slows the pace of the game down a lot, which makes it tense and exciting. This also makes the maps feel larger in a sense, or at least encourages you to explore them fully. 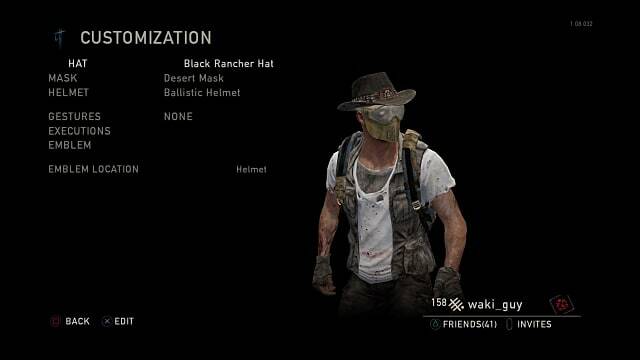 Character customisation is a big one for me, even little things like being able to change your hat and mask (such as in TLOU 1 Factions), but it would be amazing to be able to go even further than that. I would like for there to be more unlockables, including clothing and perhaps even customisable weapon parts. Although it's unlikely to be a possibility, it would also be great to have an in-depth character creator, where we could choose hair colour, shape face, features, etc. 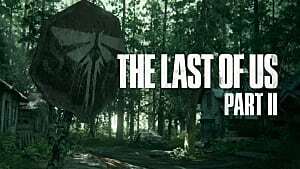 If you've played The Last of Us Factions, then you'll know that it's based around collecting parts and supplies to grow and keep alive your village/clan (your "Faction"). 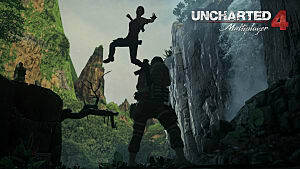 If Naughty Dog decide to continue down this road for Part 2, it would be good to able to have more features regarding this, such as perhaps even being able to upgrade the walls, look-out towers and gates for your faction as you progress through the faction ranks, and even training the guards (as you then be less likely to lose your population in attacks). The maps in Factions are extremely detailed and satisfying; from little hiding spots where you least expect, to well designed interactive environments. The best part of it all is the wide range of map styles -- from the snowy lake side to the clear weathered bus terminal, or the misty hydroelectric dam. Some maps even have changing environments, for instance the hydroelectric dam will get misty half way throughout the game, and some maps will start snowing. 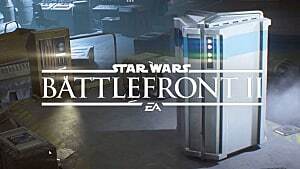 I understand that creating maps with this much detail is not easy (and I'm sure we all expect the next game to be a jump up, in terms of graphics), but seeing as it's almost certain that people will be playing the online multiplayer in part 2 for a long time after its release, it would be perfect to have a very long stream of updates, each spread over a few months, perhaps similar to GTA Online where Rockstar keep updating it every few months. 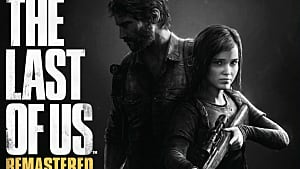 That being said, Naughty Dog did do a good job of adding a few new maps and DLC weapons, and they were probably also busy with creating the Remastered version. 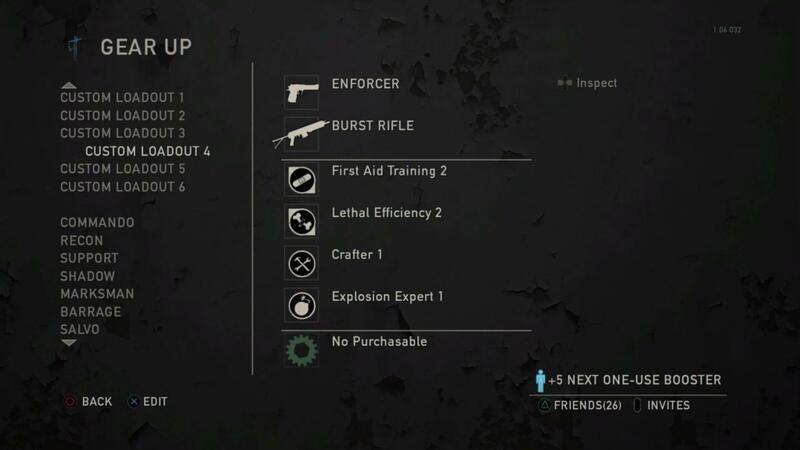 There are 3 game modes to choose from in TLOU 1; Supply Raid, Survivors and interrogations. Supply Raid: A game mode where each team shares 25 respawns and has 4 players a side. The team with the most respawns left at the end of the timer wins. If a team runs out of spawns during the match, they lose. Survivors: The objective is to survive. As usual there are 4 teammates on each side, and the surviving team wins a round, with a total of 4 rounds needed to win the game. No respawns. This game is generally a lot slower paced and stealthy than the other two, mainly as you can't respawn during a round. 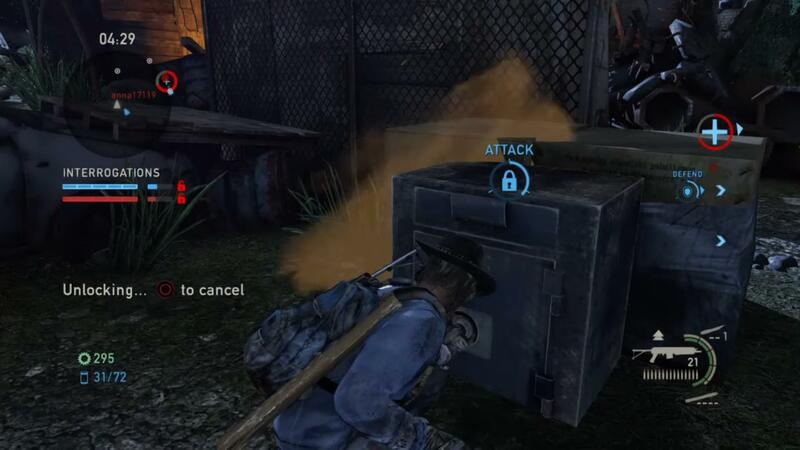 There is generally a lot of scavenging, trying to stay hidden behind cover and sticking with your teammates. Interrogations: A 4v4 game mode (like all the rest) where each team has unlimited respawns, but have 5 interrogations before giving up the secret location of their lock-box. The first team to open the lock-box wins, in short. Usually the more hectic of the three game modes, people rushing out and try to get interrogations, which is done by pressing triangle over downed players (before they die). In terms of game modes, I would say that TLOU 1 isn't lacking. Although there are only 3 game modes, there doesn't seem to be a lack of things to do. However, it would be nice to have a few extra game modes to play as there are times when it would be refreshing to be able to mix it up a bit. Defend the base/fort; where one team would remain inside the base's walls and would have to protect it from the attacking team, while the attacking team would have to sneak into the base and either raise their flag or unlock a box (or something), or eliminate the enemy team before the timer runs out. A longer running game mode on a large map, where both teams (or more) would scavenge the map building up their bases, also having to attack other bases when they were running low on supplies, and being forced to kill enemy players if they came across them in the wild, to fight for the resources. Capture the flag or similar: A standard capture the flag style game mode, where each team would have to invade the enemy base, capture an object and bring it back to their own base to score a point. The weapons in TLOU have pretty solid mechanics and a very varied selection to choose from; from Winchesters to fully automatic assault rifles, to shotguns and snipers. There is even a range of throwable bombs and quite a few melee weapons to choose from. All of the weapons (apart from throwables, which are enhanced using perks) can be upgraded in-game, using parts. The upgrade lasts for the duration of that match. However, weapon customisation is lacking. Even being able to aesthetically modify your weapons would improve it massively, because having something more unique and personalised to your own style can be very gratifying. I won't go over every individual weapon, as there are just too many of them to cover. But I will say this: in terms of the overall weapons, there is something for everyone and every play style. Having a good selection of available weapons is a very, very, good thing. Changing that would be a very bad thing. Having a good selection of available weapons is a very, very, good thing. It's almost of paramount importance in online shooters. You can collect parts in-game to buy special weapons, armour and upgrade weapons as well, and this is also something that I hope will return (and be extended upon). 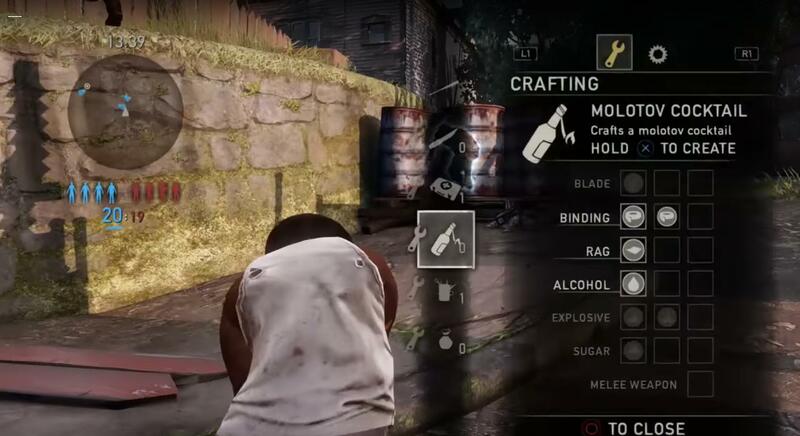 You also collect materials around the map to craft throwables, melee weapons and health packs. There is even a set of "Skills" that you can choose in the class or loadout creator. There is a fair amount customisation in terms skills and creating classes. In matches, when you "Execute" another player you get supplies, and at the end of a game your parts are also converted into supplies. These supplies are what help your "Faction" survive. The more supplies you get, generally the bigger your faction will grow, and consequently the more supplies you will need to keep everyone alive. At the end of 12 weeks (each game is one day), if your faction survives that long, you get a new symbol beside your level. This is quite a good way to progress through the game, but one thing that would help improve would be to add medals or specialised ranks for reaching certain standards consistently. For example, in the current ranking system, you will often find people who are around level 100 who will be much better teammates and perform much better in-game than some 900+ levels (this isn't always the case, of course). It would also be very good to have a competitive side, where people are split into their levels and competitive league and can progress by winning games, for example you would start of in Bronze and work your way up to Diamond (or something similar). The Last of Us Multiplayer Factions brings a completely unique aspect to the table, in terms of online play. It has a more rugged and authentic feel than games such as Call of Duty or Battlefield, and it can bring you into the moment -- where you are really trying to stay alive, to scavenge for parts and complete the objective -- and that, in my opinion, is fundamental to its success. It generally involves a slower pace of gameplay, with players usually being quite careful and not rushing, although you do sometimes get eager teams who like to rush in and have an all guns blazin' battle, especially in the respawn game modes -- and it should stay like that. What do you think needs to be changed in Factions for TLOU Part 2? Do you agree with what I have suggested here? Let me know in the comments below!